I.M. 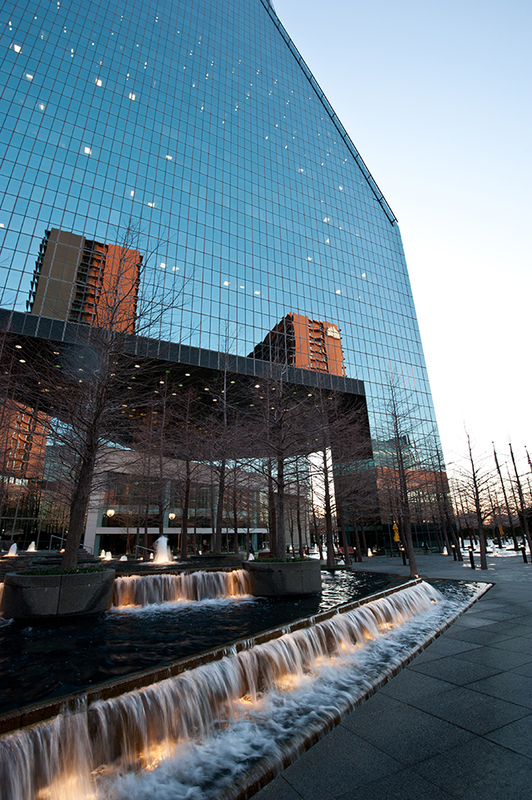 Pei's Fountain Place in Downtown Dallas is one of my personal favorites in North Texas. There is something so compelling about its architectural design: from the iconic shape, to the reflectivity and color of its glazing, to the wonderful urbanity of its water gardens. 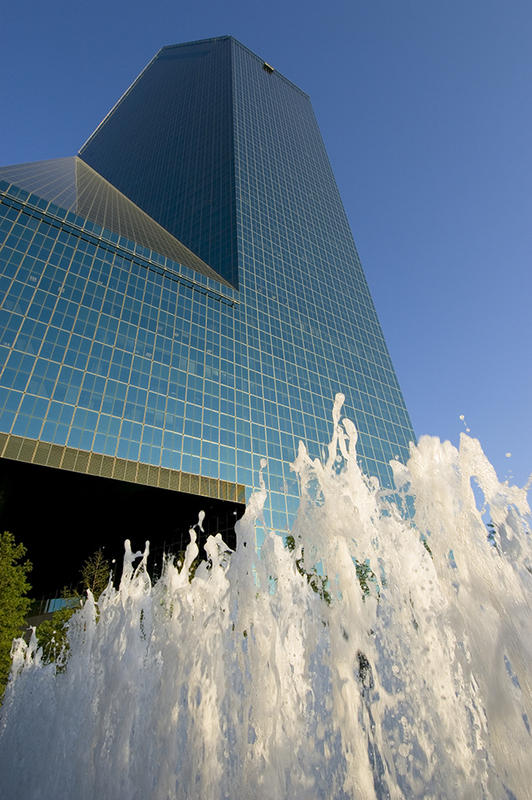 Fountain Place is truly timeless. Its design remains fresh, as if its construction could have been completed last week. Joe Don Holley, AIA, associate principal and senior vice president, HKS Inc.